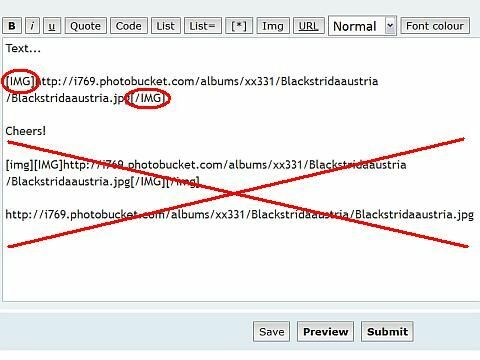 Amuro Lee wrote: Due to forum setting constraints, only administrators and moderators can upload photos directly to a post. 3. Please resize your pictures to 480 x 360 (360 x 480) pixel, otherwise they will be cropped at the forum! 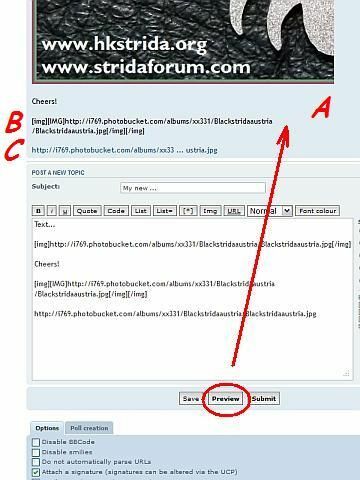 For unknown reasons does the forum software accept now picture widths of up to 550 pixel. The height limit without cropping wasn't figured out yet, but up to 550 px should work. 4. Copy the imagelink (img code), which was generated by your picture host. 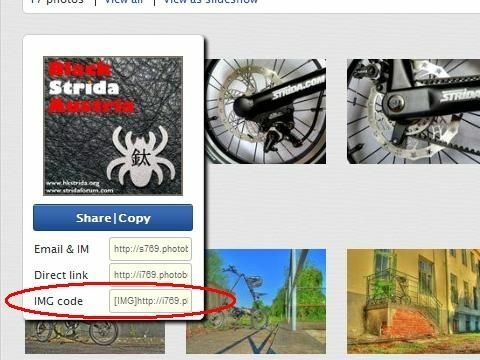 - You have just a few Strida related pics and uploading/resizing issues? 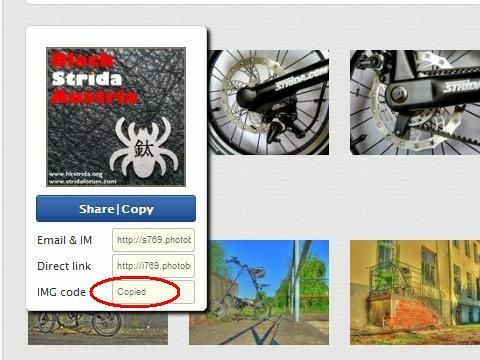 send you the generated imagecodes to post the pics by yourself.